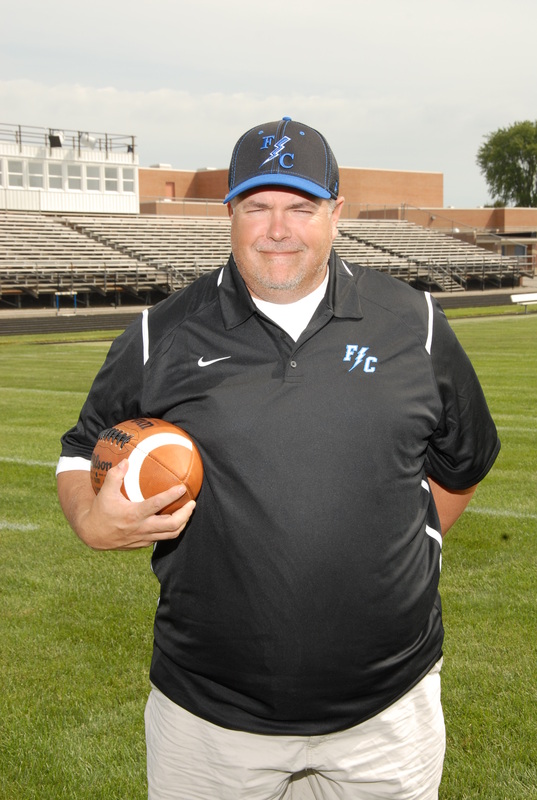 Pat Spellman has been the offensive line coach at Franklin Central High School for the past four years. This year, he is splitting offensive coordinator duties along side QB coach, Joe Rush. During his time at Franklin Central, he has coached several All-Conference and All-State athletes. He is currently a PE/Health teacher for Rushville Community Schools. I got into coaching because I love football and being around the game. However, as I realized the impact that the game allows us to have on young people, my focus began to shift. I still love the game, but now I coach to use the game as a tool to help players learn life lessons and prepare for the future. I have been fortunate to work with some very good coaches and quality people over the past 17 years. I have learned a little bit from each of them both on and off the field. Although I haven’t had one particular mentor, I have been lucky to have many people that I can reach out to for advice and guidance. I am from the east side of Indianapolis. When I was little I played every sport I could, and in high school, I played football, wrestled and was a thrower for the track team. I also began bowling when I was young and when I am not at football practice, I can usually be found at a bowling alley. I feel that hard work and effort are important things for athletes. We cannot control many factors, but we can always control our effort. I have also realized that people who do things the right way, do so all the time. The athlete who shows up on time and puts in effort, is usually a good student. I do not believe in coincidences. 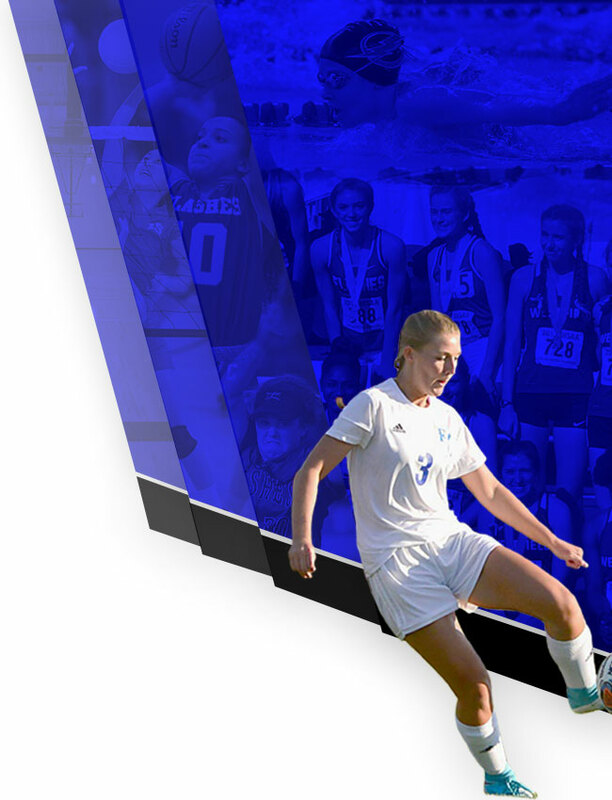 My most memorable experience at FC has been the process over the last four years. No one thought we would be able to turn the football program around. Young head coach, low numbers, out dated equipment, players didn’t know how to win, college coaches would not come in, etc. We didn’t complain or feel sorry for ourselves, but just showed up and put in the grind every single day. Last year we had almost triple the numbers, conference champs and so much interest from college coaches that we got to have a showcase. It was also neat to have 2 of the 5 6A all state offensive linemen selected from our group. I believe that athletes learn more by what we do rather than what we say. Two things my players learn from me is hard work and loyalty. My offensive linemen know that I am going to do everything I can to have them prepared to play. 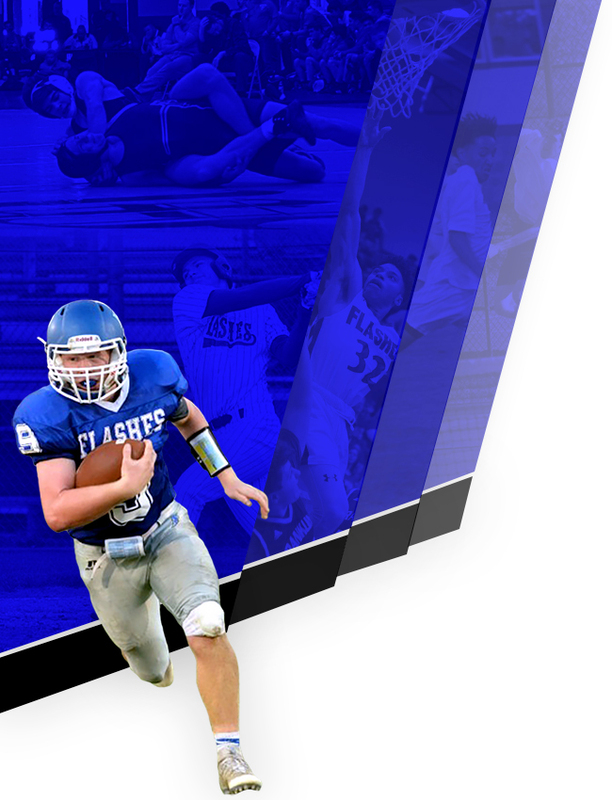 We preach that we are going to be the hardest working team in 6A football. My players learn loyalty from me because they know how hard I have worked to help build and maintain the program here at FC.